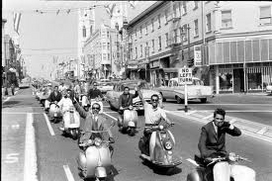 We have added an event calendar to our website please be sure to notify us of any scooter events or rides we can share with our followers. Have photos of past scooter events or rides? Please send them to us we would love to see them and share with others.